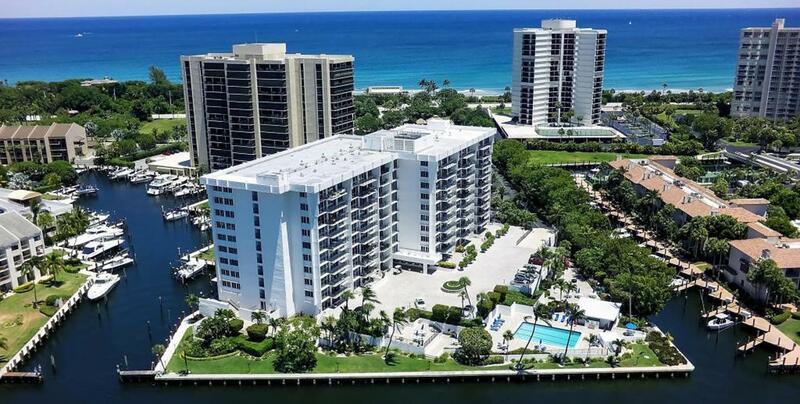 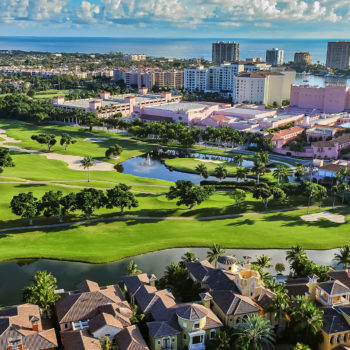 When someone chooses to purchase a home in Boca Raton, it is not only finding a place to live or retire, but choosing an extraordinary lifestyle. 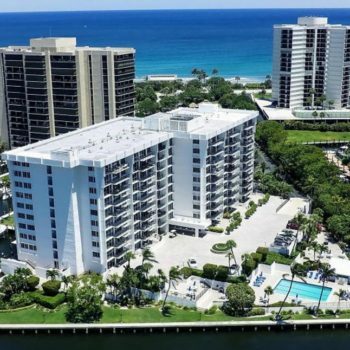 Delray Beach is a perfect place to take advantage of the gorgeous scenery, award winning beaches, and the best water sports & recreation. 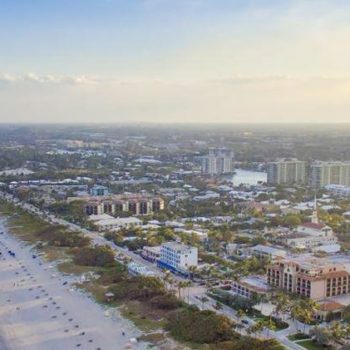 Highland Beach is renowned for its nearly three mile stretch of beaches, offering residents a place to enjoy the beautiful Atlantic Ocean. 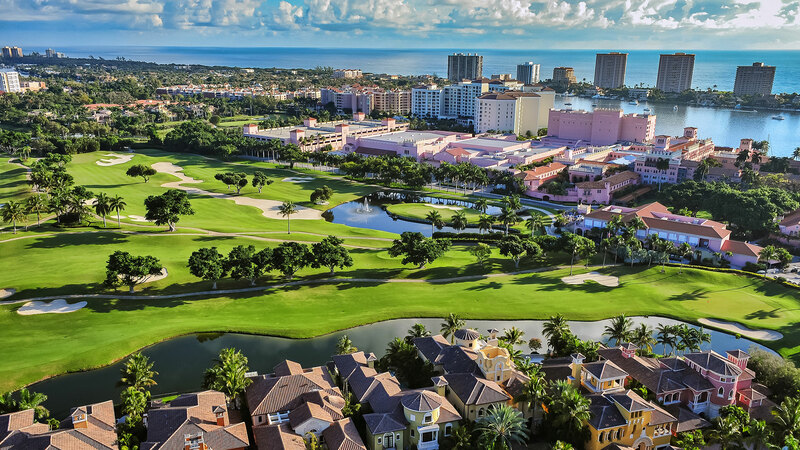 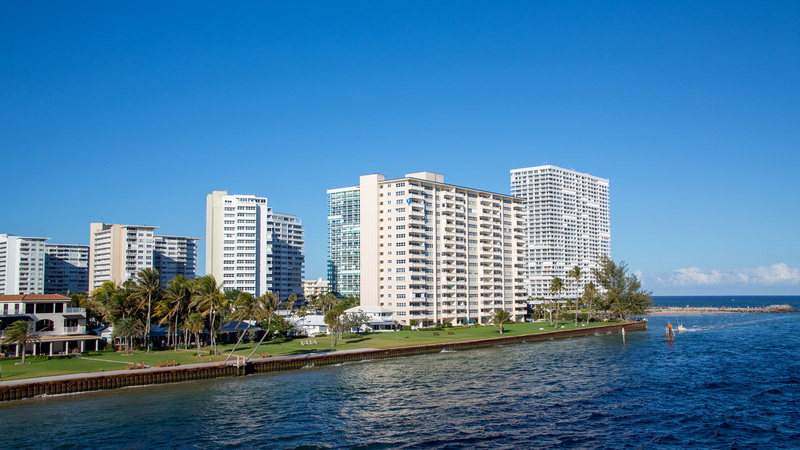 Few communities in the world can rival the unique lifestyle offered by prestigious Manalapan, located on South Florida’s legendary Gold Coast.